Cameroun 351,MNH.Michel 340. World Refugee Year WRY-1960.REPUBLIQUE FEDERALE. 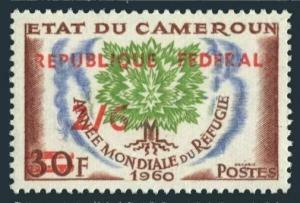 Cameroun 351, MNH. Michel 340. 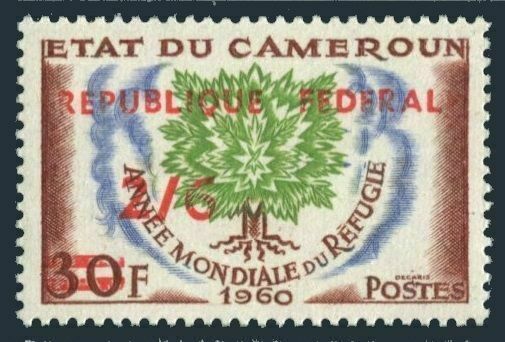 World Refugee Year WRY-1960, surcharged REPUBLIQUE FEDERALE and new value. Uprooted Oak Emblem. $0.05 shipping for each additional eligible item you buy . For domestic purchases up to $60.00 first class mail will be used; purchases above $60.00 require mail with tracking number or insured mail (buyer pays the mail fee). For international purchases up to $60.00 first class international airmail will be used; purchases over $60.00 require mail with tracking number (registered mail, buyer pays the $19.00 or $20.00 for oversize item). Warning for the buyers from Eastern European countries, Russia, China, Middle East, South Asia, Latin America, Africa exclude RSA, and the buyers with Hip ID less 100: the purchases over $30.00 require expedited mail. 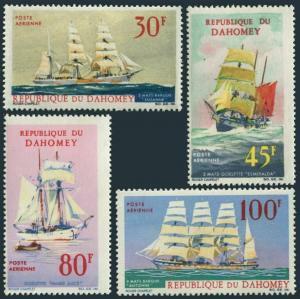 Dahomey C51-C54,MNH.Michel 309-312. Sailing Ships-Windjammers,1967. 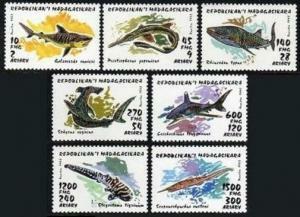 Russia 5496-5497a pair,MNH,Michel 5645-5647. 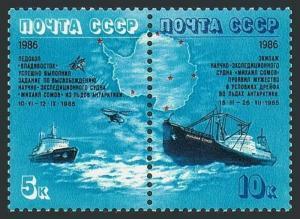 MICHAIL SOMOV in Antarctic,1986. Malagasy 1280-1286,1287,MNH.Michel 1527-1533,Bl.210. Sharks 1993. 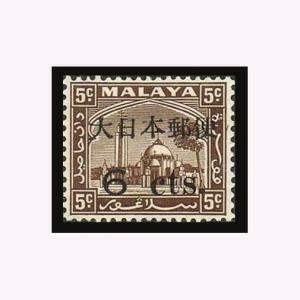 Malaya Selangor N33 block/4,MNH. Occupation stamps 1943.Mosque at Klang.